Most importantly, because your time, memories and money are too important to take the chance on a trip that doesn’t fit you. Your travel advisor is the person who gets to know you, your travel desires, and then helps design your unique trip. As an independent travel agency, we do not have ties to any one company, but rather, work with all suppliers. Based on our long-standing relationships with these vendors, we know which will best fit your travel style. We provide objective input on the possibilities and help you select the right options for you. 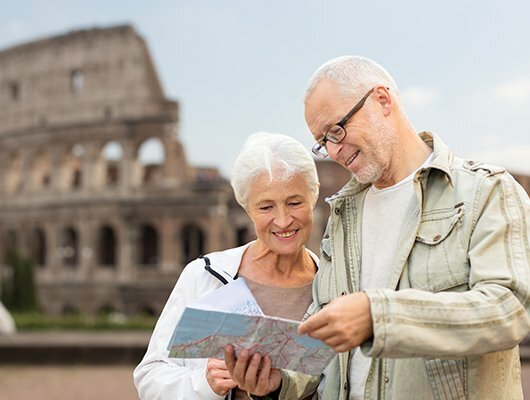 Once the destination and package is selected, your travel advisor will have ideas on additional features to make your trip the once-in-a-lifetime you deserve. We are your advocate before, during and after your travels. We will verify all details are as requested, verify documentation accuracy and assure that deadlines are properly met. We will also be available if the unexpected should occur. Our focus is on creating a client for life rather than booking a transaction. Repeat business and referrals are our primary source of adding to our business revenue and clientele. By treating our clients as we desire to be treated, we make that possible.